It seems like more and more artists are heading down the pop-country or cross over route recently, leaving many of us asking; is that really country? 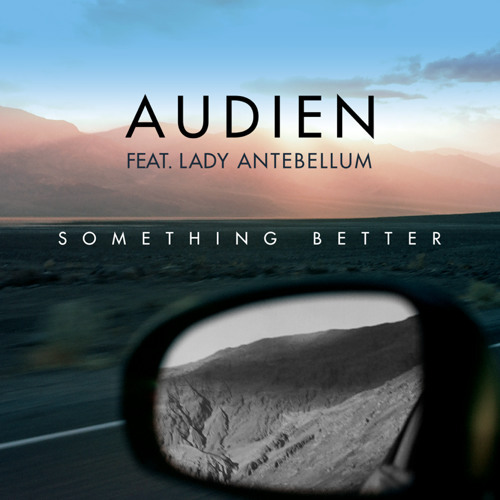 Lady A feature on progressive house, trance, and electro house producer Audien’s 2015 EP, Daydreams. A strange match you say? Well yes, but is it possible for Hillary’s vocals to sound bad on anything? More known for mainstream dance and rap songs – and having collaborated with 2 Chainz and Lil Wayne – Bebe Rexha surprised her fans by having FGL feature on the All Your Fault: Part 2 EP released in August. Her vocals sounds flawless alongside FGL’s southern twang and the song is sure to be a great cross over record – as well as being hella catchy! Throwback to 2011 and Hunter Hayes (Encore) album for this cheeky duet. A fun and short song at only 2.39 minutes it tells the anguish of seeing everyone around you find love – all set to a upbeat, sing-along tune and a cute video of the two frolicking around a park to match. Kesha’s new album was highly anticipated in its own right and has some amazing songs, but when I stumbled upon a duet with Dolly Parton it took on a whole new level of love. Dolly and Kesha beautifully update Merle Haggard’s classic for a new generation of listeners. Okay that may be a little dramatic, but every track on Tuskegee (and on the deluxe edition there is 16) contains a duet or collaboration with a country artist. Rascal Flatts join him for ‘Dancing On The Ceiling’, Shania Twain is featured on ‘Endless Love’ and Willie Nelson sings on ‘Easy’. You’ll also hear collabs with Jason Aldean, Tim McGraw and Jennifer Nettles on Lionel’s 2012 ode to his Alabama hometown.